Stefano Bertacchini graduated in 1991 as Cameraman from Milano Centro per le Tecniche Cinetelevisive. 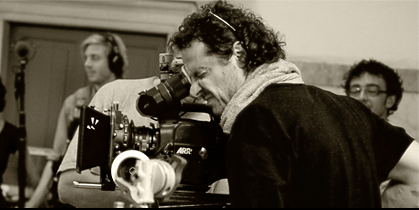 He moved to Amsterdam in 1992 and since than he has been working as a freelance cinematographer. EFA Nomination as Best European documentary in 2006.
the soccer world cup in South Africa.